I love how we can choose from the four characters which story we want to experience first. I really, really love stories like these, where I can view different perspectives to the same story. It's always interesting to see how other people view the same situation through a different set of lenses. Pairs tell the story of two... well, pairs of lovers, both with one human and one non-human in the relationship. 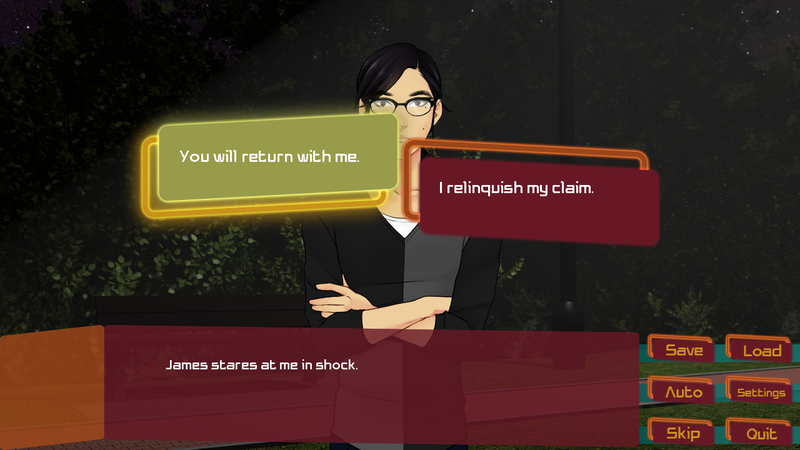 There are a total of four main characters, and the player has the ability to choose which character's perspective they want to see the story from. I first played the game through Kitten Pink's eyes. She's a Naian, which makes her different from humans. She's hot-headed and can be quite crazy at times, but she's totally awesome. Oh, and she's not just any Naian. In fact, she's Princess Lek Noiya, daughter of King Khaos. Her other half is James, a human guy who works at a bakeshop. She's madly in lo-- oops, sorry, I mean she likes to think that she has 'claimed' him, even though she knows it's just a one-sided thing. Anyway, kidding aside, I found her story really engrossing, even though it's your typical "upper girl falls in love with lower guy" kind of story. Her being a Naian Princess who's supposed to be at war with the humans gives their (supposedly one-sided) love story a twist. This line stuck to me at the end of her route: "Funny how I wanted his loyalty and he ended up with mine." Awww, that's so sweet. Naturally, I played James' story next. James, as Kitten puts it, is "beautiful, even by Naian standards". Well, I don't know about you, Kitten, but he looks absolutely average to me. I guess love does blind people at times? Anyway, this dude is totally preoccupied with taking care of his sister, Mei. He takes care of her so much that Kitten initially mistook Mei as his 'nyaling', or daughter. So cute! I actually love the big brother type of guy, so even though I can't see what Kitten sees in him literally, I can quite see what makes him lovable. Of course, it depends on your choices, but since I'm a sucker for good endings I picked all the 'good' choices. I found it really cute how James started wanting to stay with Kitten, even though he was torn inside because when they started out, he had less than clean intentions. Somehow, I feel a bit sad at the good ending, and I don't know why. It's a bit bittersweet, I suppose. Next, I tried out Carmelita's story. I wasn't as invested in her story with Ricardo as much as I was invested in the other pair's story, but theirs also seemed good nonetheless. In their story, the two are tasked to go on a joint-mission together. Except they seem quite averse to the idea. Now, the thing is, I don't understand why exactly they don't want that. If that was me, I'd be more motivated knowing that my special someone would be beside me on a difficult task. But meh, maybe that's just me. The two stories sort of overlap, although Ricardo and Carmelita didn't really appear in the other couple's story. 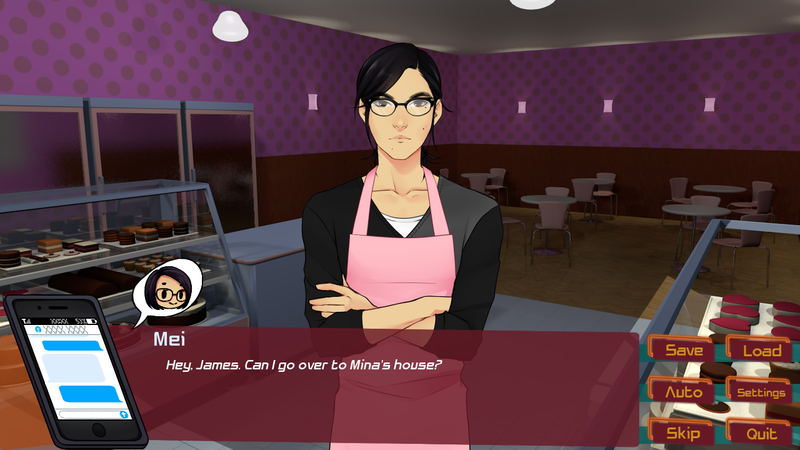 I'm not sure if Kitten will appear in R&C's story as I didn't finish Carmelita's route, but James did, at least. Maybe one of these days I can go back and finish both Carmelita's and Ricardo's routes, but for now I'll have to pass. That said, the world-building is really, really good. I loved how the war between the Naians and the humans were explained. Plus, I found myself absolutely sucked into Kitten and James' story, even though it's not an entirely fresh idea. Obviously, I greatly enjoyed the writing. I swear, it's really good. Even though I'm not really a fan of sci-fi, I had a lot of fun in this game. I especially loved the dialogue between the characters! The pacing was just right, the timing was just right, and in my opinion, there was not a single boring scene in the whole game. I even had plenty of laugh-out-loud moments too, especially in James' story. Simply put, I just loved how everything played out. I don't like the art style, but it's alright, I suppose. 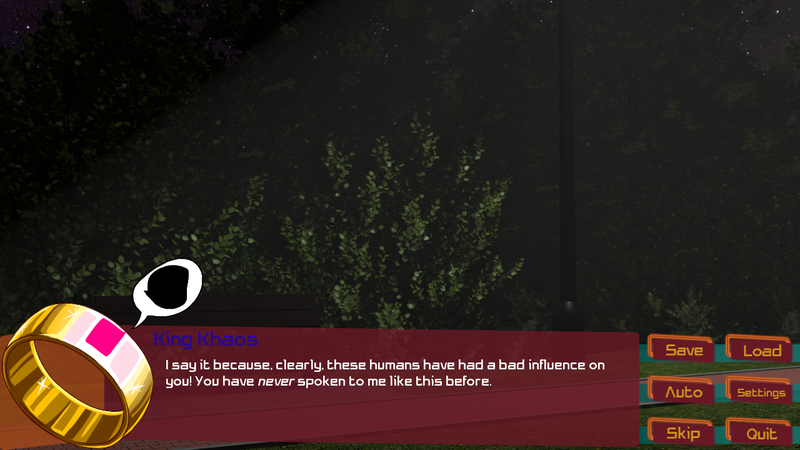 On one hand, I can say that it already works, for a NaNoRenO release at least, but there's still some room for improvement. I'm no artist, but I was thinking that maybe the sprites could benefit from more shading or something, just to add some depth to them, as they look a little flat. One thing that I didn't like about the sprites is the fact that no transitions were used for the expressions. That has always been one of my gripes, since I really dislike abrupt changes. I wish there was some way to enable transitions here, but even the "enable transitions" button did nothing for the sprites. Oh well. I guess there really was no transition involved in the coding of the sprites, then. I like how the GUI matches perfectly with the theme of this game. It looks very futuristic indeed, a perfect fit for a sci-fi visual novel. The buttons all work perfectly, too. I'm still really bitter about that "enable transitions" button though, because, like I said, it does nothing for the sprites. I didn't notice the music that much. It's okay, I guess, but nothing too outstanding. 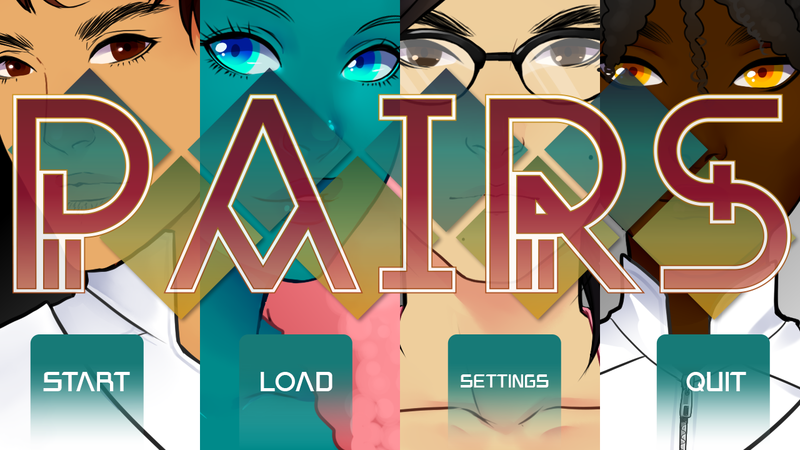 I can't even believe it's a NaNoRenO entry! I've played other NaNoRenO games before that are really high quality too, and they still never fail to make me so amazed. This one, however, was pretty good and kinda out of the ordinary too. 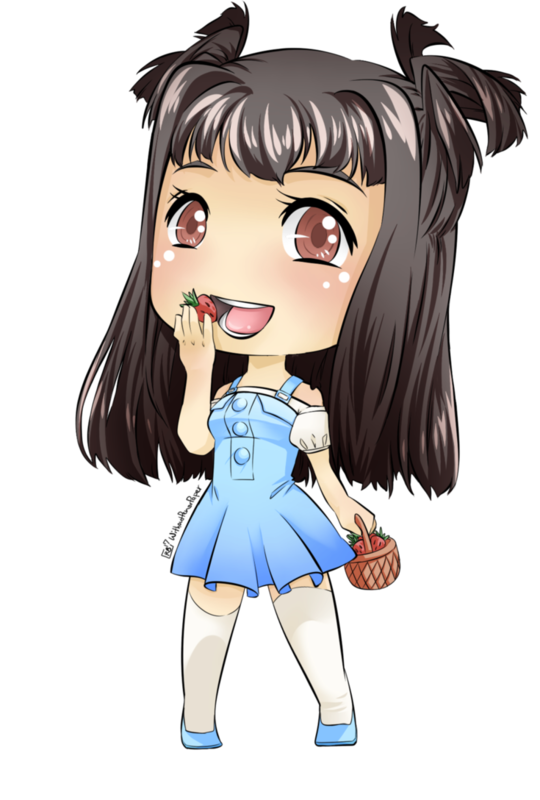 I'm going to give this game seven strawberries. The art takes one away, and my other gripes, including my lack of interest for the other route, take away the other two. 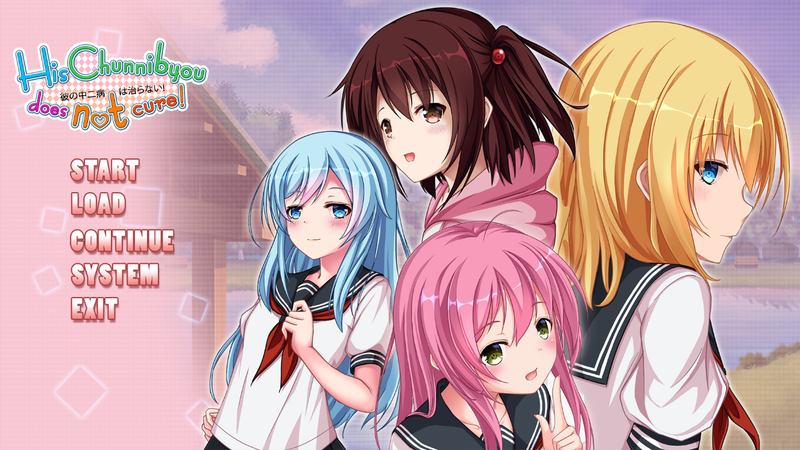 Nevertheless, if you can only play one game from the NaNoRenO 2017, this one's a pretty good choice.